This review by David Galenson appeared in The Huffington Post. He brought the patient and accretive sensibility of a realist painter to his poems. They are great piles of intoxicating description, always alert to the demands of meter and form, often employing rhyme or slant rhyme, great layers of adjectives firming up the noun underpainting. I remained in the Caribbean… I didn’t want to be in Europe and write poems about magnificent monuments. I just felt that you had to find not magnificence, but the reality of the beauty of your immediate surroundings… I knew that the poor people around me were not beautiful in the romantic sense of being colorful people to paint or write about. I lived, I have seen them and I have seen things that I don’t need to go far to see. I felt that that was what I would write about. That’s what I felt my job was. Teju Cole quotes another great experimental poet, Elizabeth Bishop, who observed that “Writing poetry is an unnatural act. It takes skill to make it seem natural.” Harvey Lehman, Howard Gardner, and a succession of their fellow psychologists have completely failed to understand this skill, and the gradual and painstaking process by which great experimental poets have developed it. This is the loss of academic psychologists, and their sad failure to recognize or understand the creativity of old age. 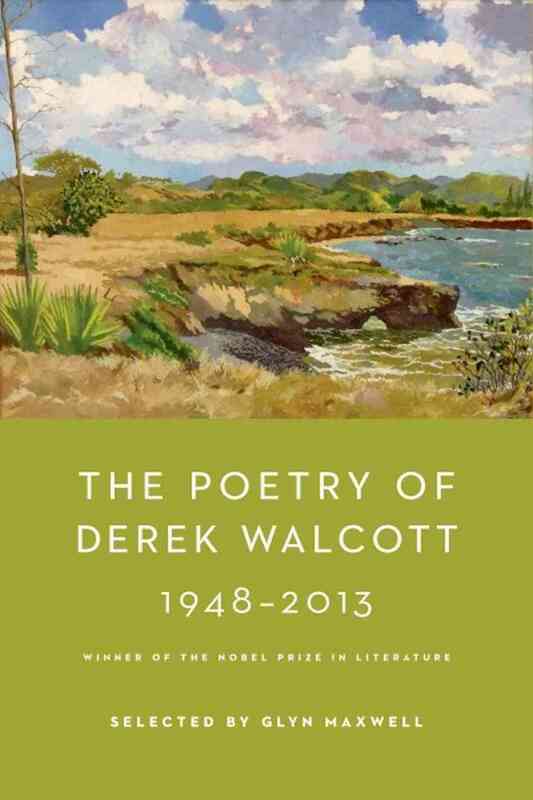 Fortunately, like Bishop, Hardy, and his other heroes, Derek Walcott fully understands this skill and this process. His poetry stands as a monument to the gradual maturation of a great experimental artist.